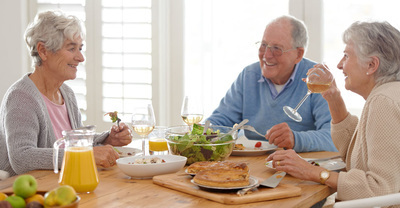 At Nippenose Valley Village, we encourage our residents to join us in their independent years, enjoying carefree living absent of the worries of house and property maintenance, housekeeping, and cooking. ​We provide loving, personal care so our seniors can focus on embracing vibrant, active lives in the Williamsport and Jersey Shore communities they love. 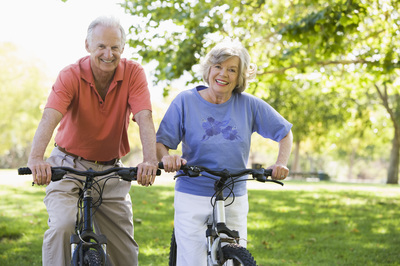 Our residents enjoy the best Central Pennsylvania has to offer: from cultural and entertainment venues to the best hospitals and medical care. 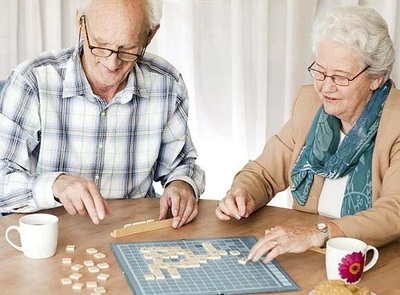 As more care is needed, we provide ‘aging in place’ options that allow our residents to continue receiving the loving, personal attention and vibrant community living they’ve come to depend on and enjoy. We're Here for You. Every Step of Your Journey. 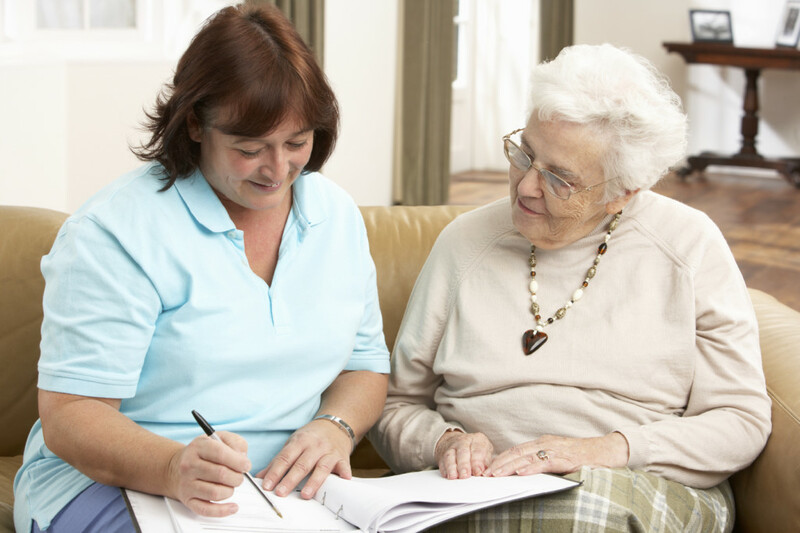 Respite care and short-term stays are available, allowing seniors to receive safe, loving care in a home-like environment. 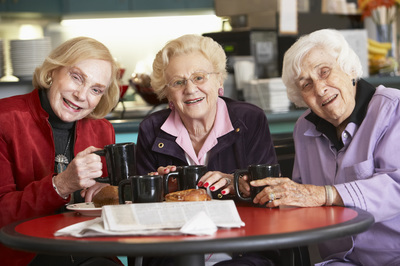 Many of our short-term guests go on to become full-time community members. Engaging activities, purposeful days and enjoying the company of friends and neighbors. Click here to learn more about how our residents embrace delightful days. 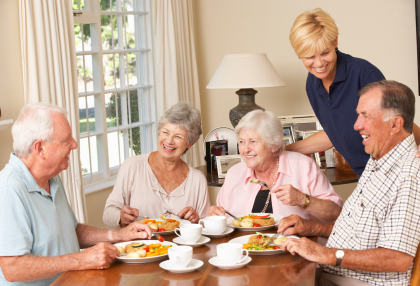 Homestyle meals, fresh ingredients, balanced nutrition - served table-side by our gracious staff. Click here to learn more about how we provide a delicious dining experience. Compassionate, professional care delivered by kind, friendly, local staff. Click here to learn more about the loving, attentive, friendly care our residents receive. 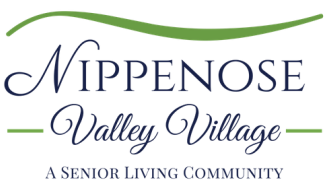 Nippenose Valley Village staff sincerely love serving and supporting our residents - folks they consider family.